Do YAZ or Yasmin carry any greater risk for blood clots (VTE), than other birth control pills? 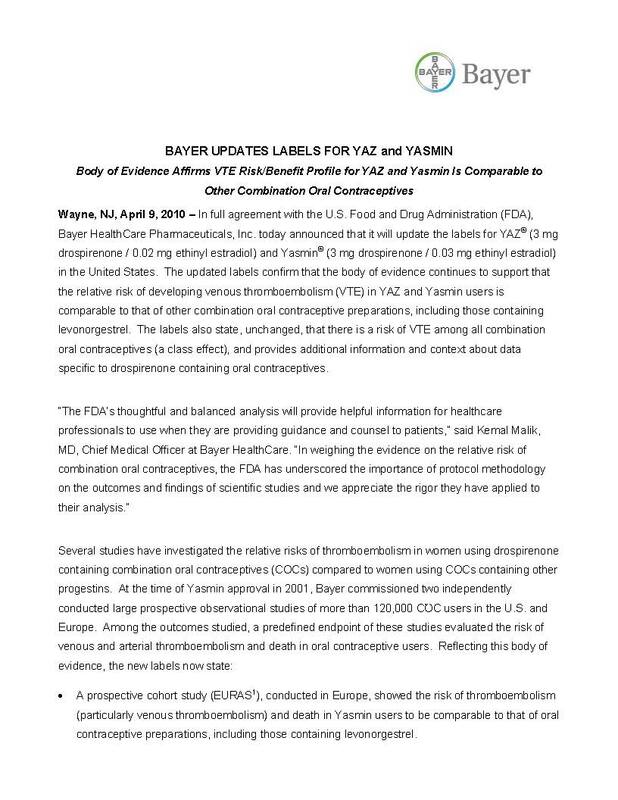 According to the product information, the scientific data indicates that the risk of developing blood clots while taking YAZ and Yasmin is comparable to other birth control pills. I’m not sure why this is according to the product information and not according to the scientific data directly, but it isn’t entirely truthful. Even in Bayer’s best case scenario, the scientific data is mixed on the issue. 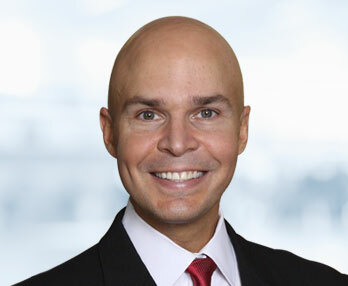 Some data supports their risk assessment, and some data challenges it. However, Bayer is claiming that the two studies contrary to their position (one by Lidegaard, the other by Van Hylckama) are unreliable. We’re still waiting for the new product labels, both here in the States and in Europe. It will be interesting to see the differences between the two.